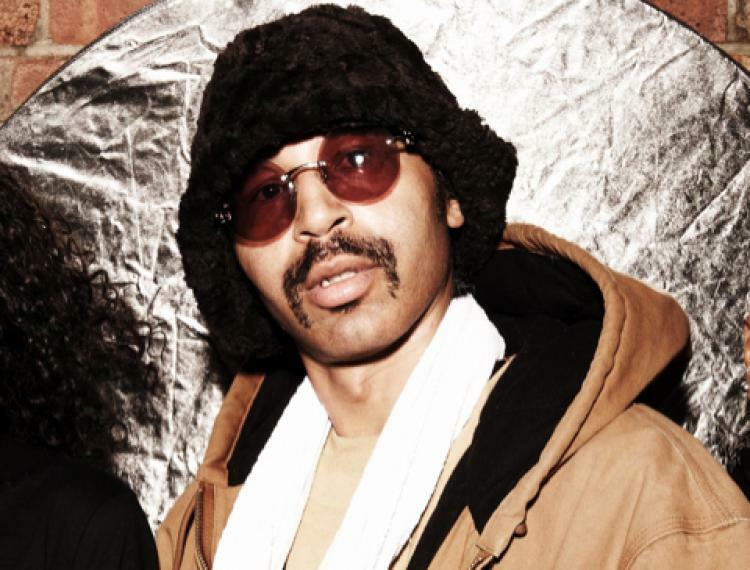 Moodymann worked at several Detroit record stores in the mid-nineties including a store owned by producer Blake Baxter. During the mid-nineties Kenny was also the resident DJ at the Detroit based Outcast Motorcycle Club. At that time he was known as “House”. After his first several releases on Planet E Records Kenny became quite popular in France and from there his popularity grew. Moodymann sound is a hybrid form of techno/house dance music arrived at via innovative use of reworked riffs, samples and grooves. While he may frustrate people with his refusal to be interviewed and insistence on reminding people of the genre’s origins, the soulfulness of his output is unquestioned. Utilizing classic soul and jazz samples, low-slung bass lines and an approach to drum programming that is diametrically opposed to the tendency to push the tempo faster and faster, he has achieved classic status thanks to gems like “Sunday Morning”, “Shades of Jae”, and his remix of Innerzone Orchestra’s “People Make the World Go Round”. Following years of 12″ only releases, he compiled his best work on “Silentintroduction”, one of the most celebrated albums of the late 90s.